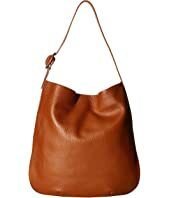 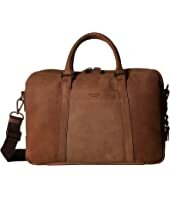 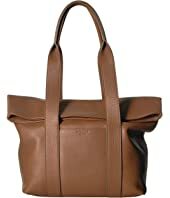 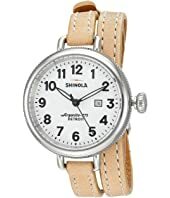 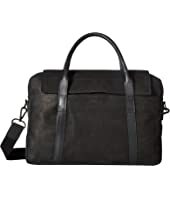 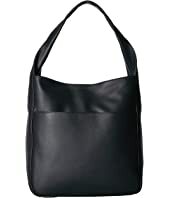 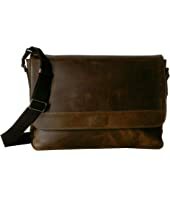 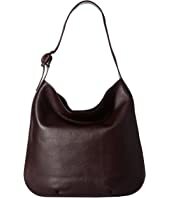 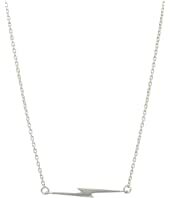 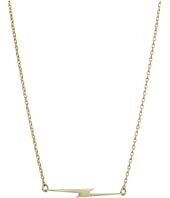 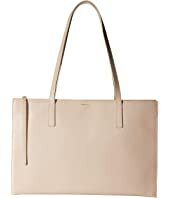 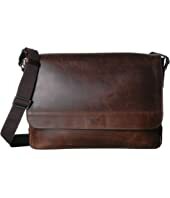 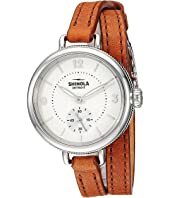 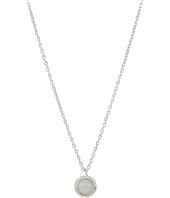 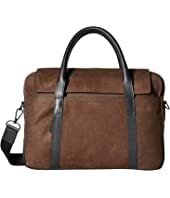 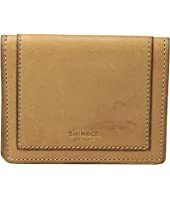 Shinola Detroit Five-Pocket Card Case Harness $125.00 Rated: 5 stars! 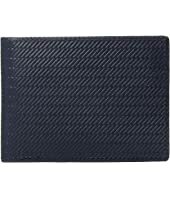 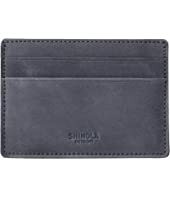 Shinola Detroit Slim Bifold $195.00 Rated: 4 stars! 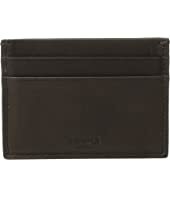 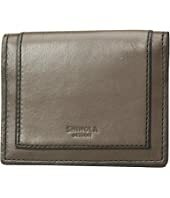 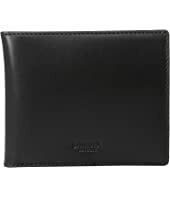 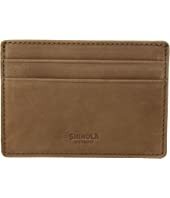 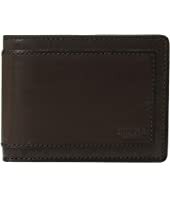 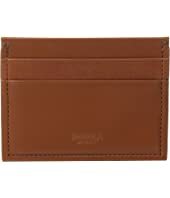 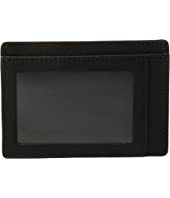 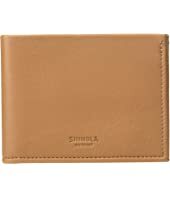 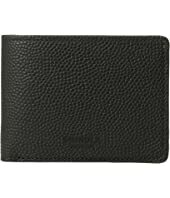 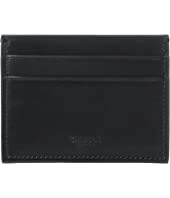 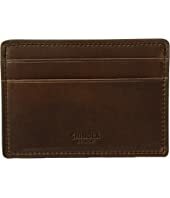 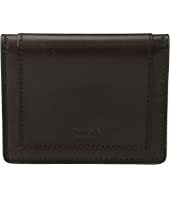 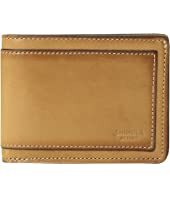 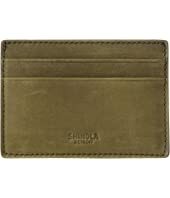 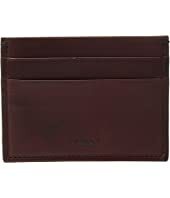 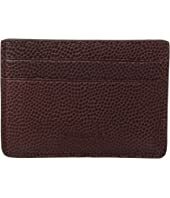 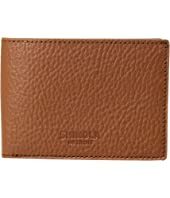 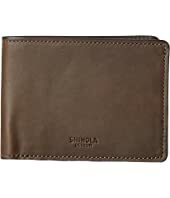 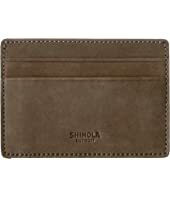 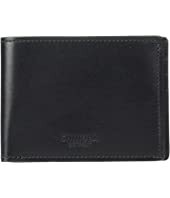 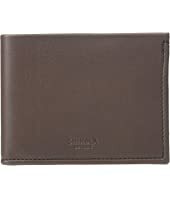 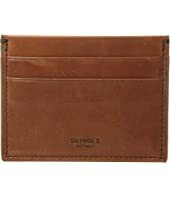 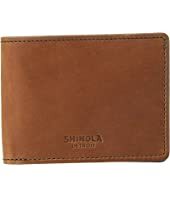 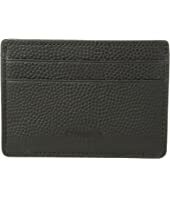 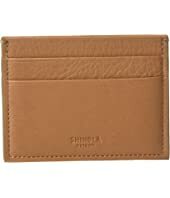 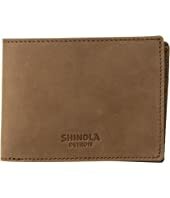 Shinola Detroit Six-Pocket Card Case $150.00 Rated: 5 stars!